Finder Relays & Timers | UK Electrical Distributors – E. Preston (Electrical) Ltd. Since 1954 Finder has worked exclusively in the field of relays and timers. They produce a range of highly-specialised products, meaning that they can supply over 10,000 different components — one of the largest and most comprehensive available. Over the last 60 years the Italian company has expanded to become a global brand, with offices and branches around the world. 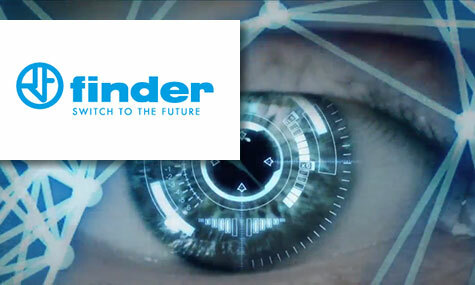 Finder has had a presence in the UK since 1993. E. Preston Electrical Ltd is an official distributor for Finder electrical products. Visit the online store to browse thousands of components.